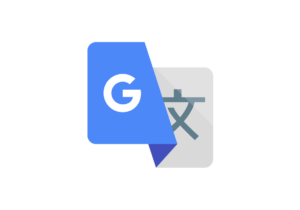 Translates words, phrases, and web pages between English and over 100 other languages. 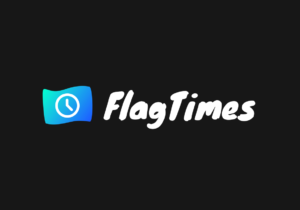 The macOS timezone app for anyone working in multiple time zones. 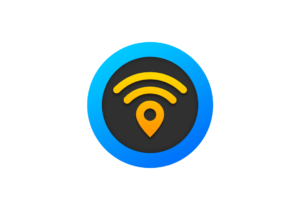 WiFi sharing community with more than a million up-to-date WiFi passwords and spots on your phone. 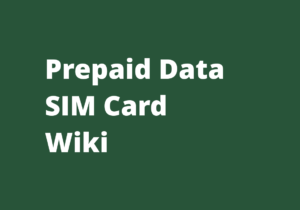 Information about prepaid mobile phone plans from all over the world. 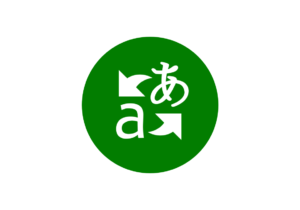 Turn your iPhone into a translation device. 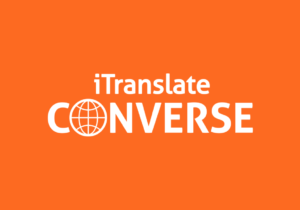 Translated conversations across devices, for one-on-one chats and for larger group interactions. 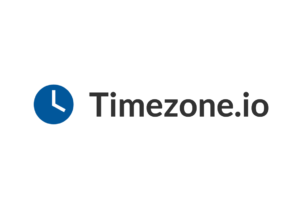 Timezone.io is a simple way to display the local time for members of your global, remote, nomadic team. Automatic flight and hotel price protection. Get paid when the price drops. 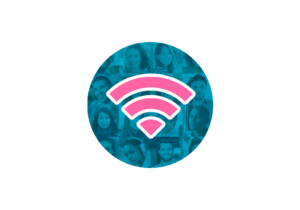 Passwords for Wi-Fi in cafes, restaurants and other public places around the world. 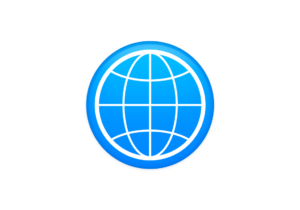 Enables travelers to read, write and speak in over 100 languages. 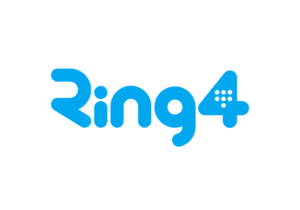 Lets you generate smartphone numbers, text and call with no limit in 20 countries.